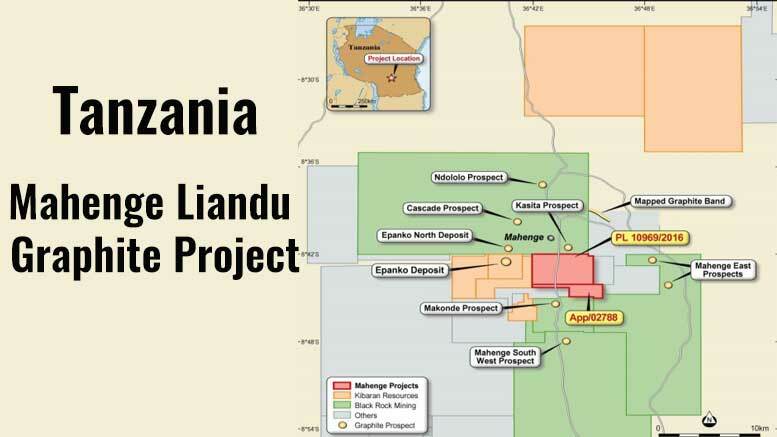 Africa-focused mining company Armadale Capital Plc (LON: ACP ) has published its final results for the year ended 31 December 2017, stressing rapid advancement of the high-grade Mahenge Liandu Graphite Project in south-east Tanzania, ahead of an anticipated decision to mine in early 2019. “[Thanks to] the exceptional quality, with concentrate purity of up to 99.1% Total Graphitic Carbon (TGC) produced using low-cost processing methods, and desirable flake size distribution and graphite expandability attributed to the material from Mahenge Liandu, we are enthusiastic about beginning the formal marketing process of our product within markets including the high growth battery industry,” Johansen explained. ” It is with this in mind, together with a project which has consistently demonstrated its considerable economic and strategic value, that I look forward to providing investors with additional news over the coming months as we gear up to making a formal decision to mine in Q1 2019,” Johansen concluded.